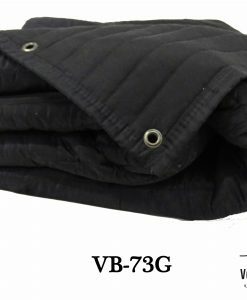 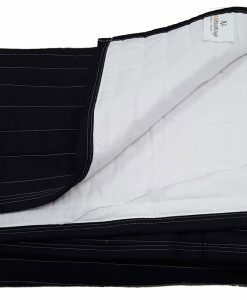 VB-71G (6) Acoustic Blanket Producers Choice-Black – 6 ft (80″ H x 80″ W) WITH GROMMETS. 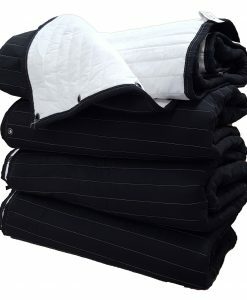 SIX PACK. 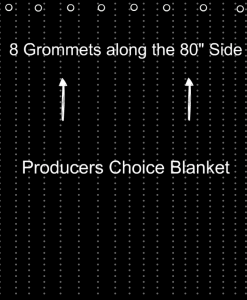 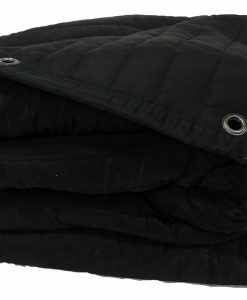 Pack of six (6) Producer's Choice Acoustic Blankets with Grommets All Black 80 x 80.